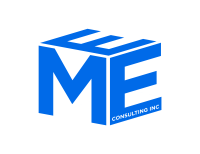 MEE Consulting Inc. Founder - Jason Coady P. Eng. Jason is originally from Garnish, Newfoundland & Labrador. He graduated from Marine Institute of Memorial University with an Electronics Engineering Technician diploma, Saint Mary's University with a Engineering Diploma and from Dalhousie University with an Electrical Engineering Degree. 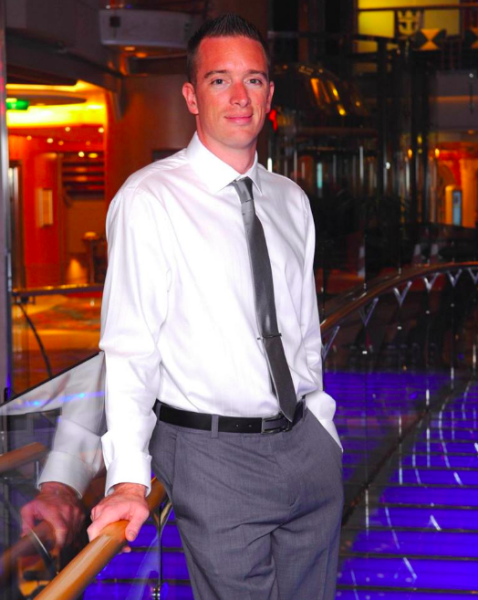 Jason is a registered Professional Engineer in Newfoundland & Labrador as well as Nova Scotia. Jason served 14 years in the Royal Canadian Navy, serving both as a Naval Electronics Technician and a Combat Systems Engineering Officer. He has 17 years of engineering and technical experience in the marine, fabrication, oil and gas industry. MEE Consulting Inc. is a recruiting/staffing/crewing augmentation agency based out of Paradise, Newfoundland (but operate Nationally) that utilizes Veterans whenever possible. Military Veterans have a unique set of leadership skills, that are often forgotten about in key civilian roles. Military Veteran's take ownership and pride in their work, are extremely driven, motivated, organized, follow procedure and are fantastic leaders. However, if a Veteran candidate can not be found or is not the top candidate we always have our clients best interest in mind. The position will be filled with the top suitable candidate civilian or otherwise as our clients needs are our #1 priority. We currently have a large candidate pool to draw upon. MEE Consulting Inc. pulls resources from as close to your work sites as possible to reduce overall travel expenses and cost to clients. Being associated with MEE Consulting Inc. also links your organization with our "Give Back" belief. The core of our staff served our country now we want to give back to the community. We provide scholarships to family members of Military members or Veterans and support Veteran organizations such as Wounded Warriors and the Royal Canadian Legion. Any scholarships and donations will have a listing of our clients (a client can be removed from the list if requested) to show the partnership that contributed to the scholarship/donation. If you think there is an opportunity for your company and MEE Consulting Inc. to work together, we would be honored to hear from you! !